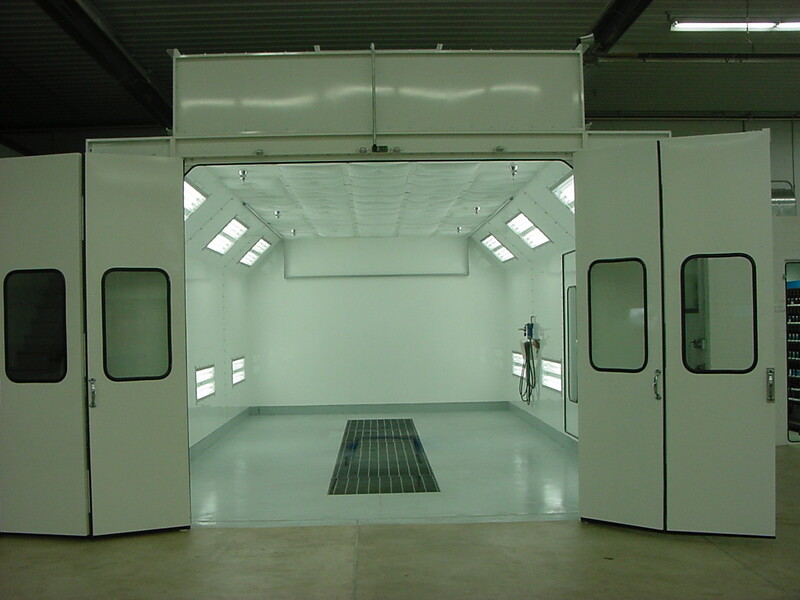 A spray booth is a specially designed unit used to apply paint and coatings to different products, parts and cars for example. They are vital for the safety of workers and manufacturing and finishing is part of a business’ operations, it is against the law not to use one. You wouldn’t drive a car without a licence, and so you should never operate a business without using a spray booth if your work requires one. Controlling hazardous materials is easier in a controlled environment. You’d be amazed at how far particles and fumes travel, putting all workers’ health at risk. A spray booth and filter will help to contain these harmful substances, keeping the air clean inside the workplace. When paint or coatings dry, there is a risk of the end result being damaged by debris, dust and anything else in the atmosphere settling onto the finish. This can result in an uneven, pitted appearance and affect the longevity of the end product. A spray booth eliminates this problem by keeping the immediate environment free from dust and debris. It’s important to consider size when it comes to choosing the right spray booth for your needs. A system designed to meet your needs perfectly will be better used, save you money and ensure the health and safety of your employees. A spray booth helps to keep staff and the environment safe by removing harmful contaminants out of the air, cleaning the air, providing a controlled environment in which to work and giving you products with a much-improved finish.